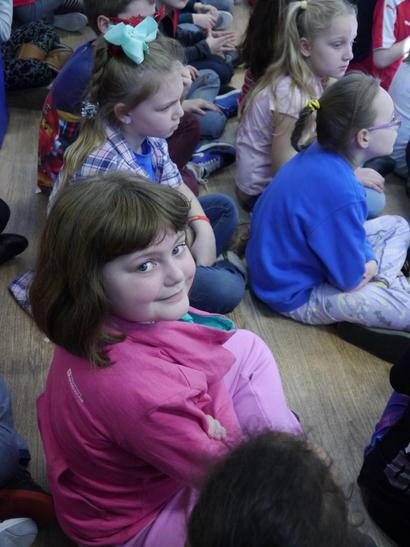 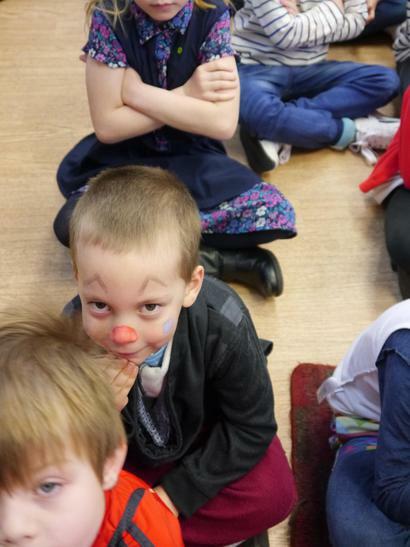 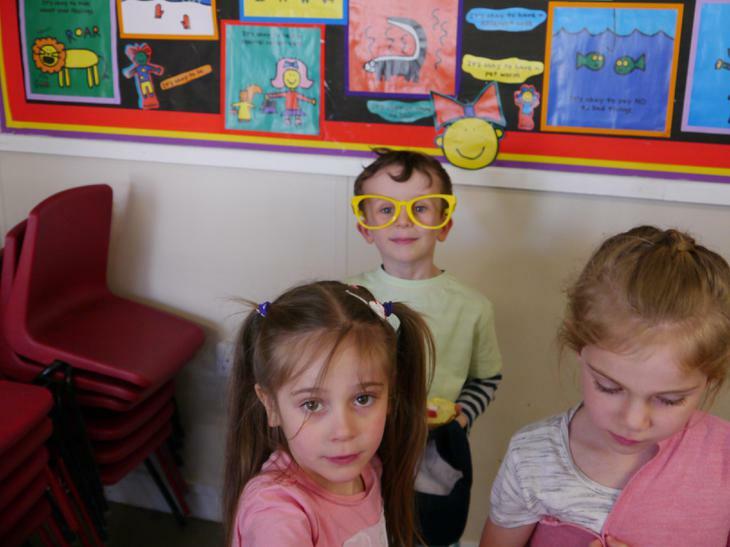 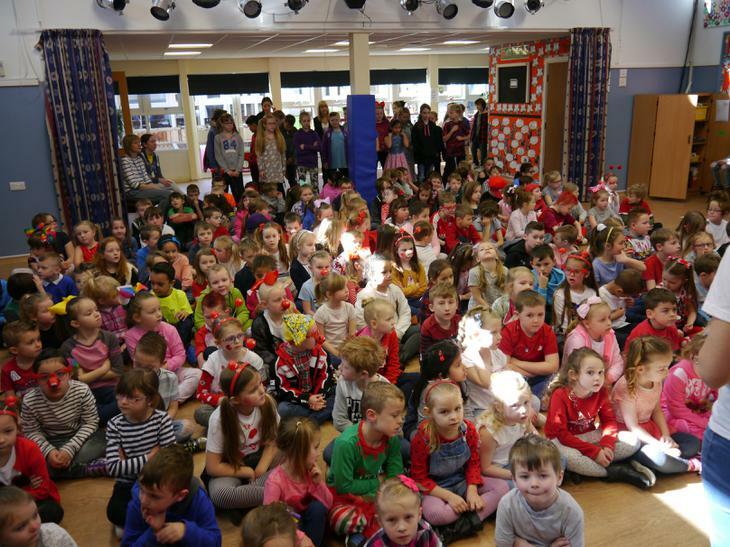 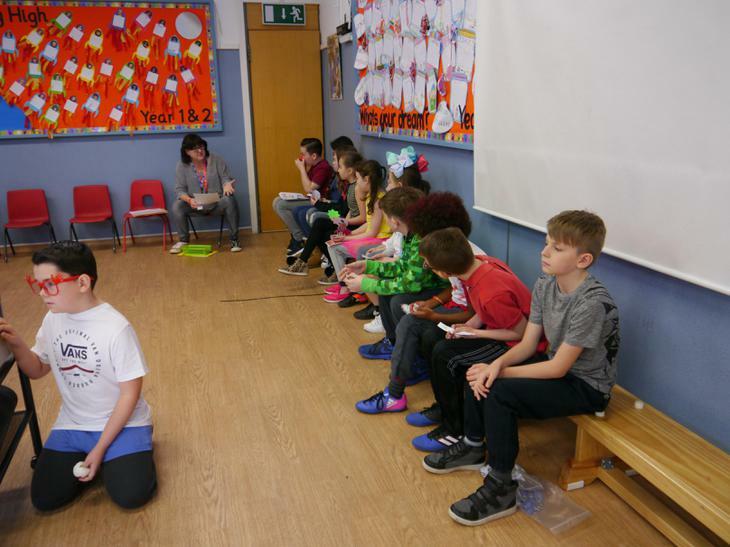 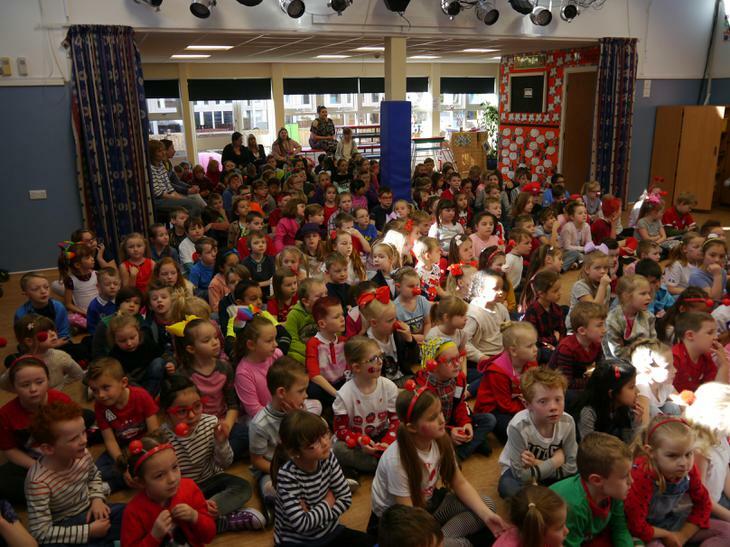 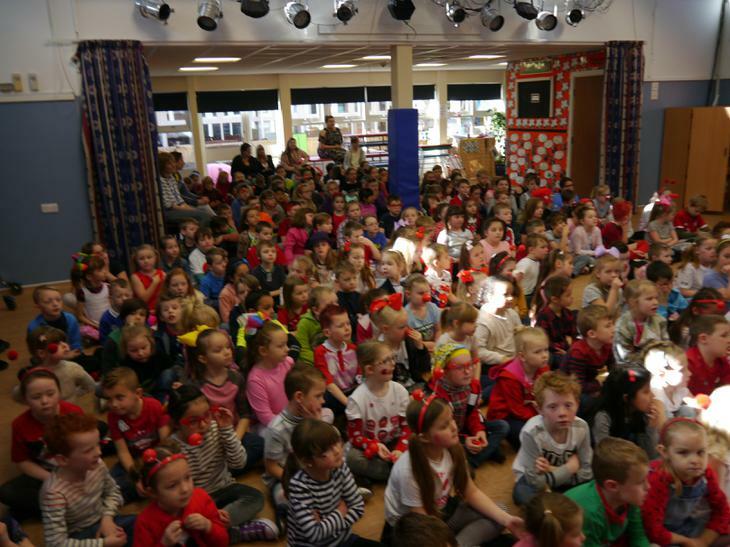 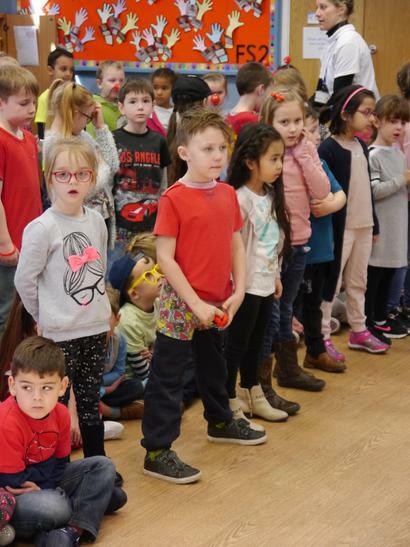 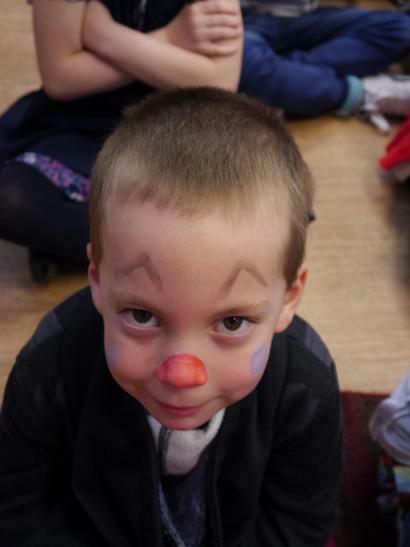 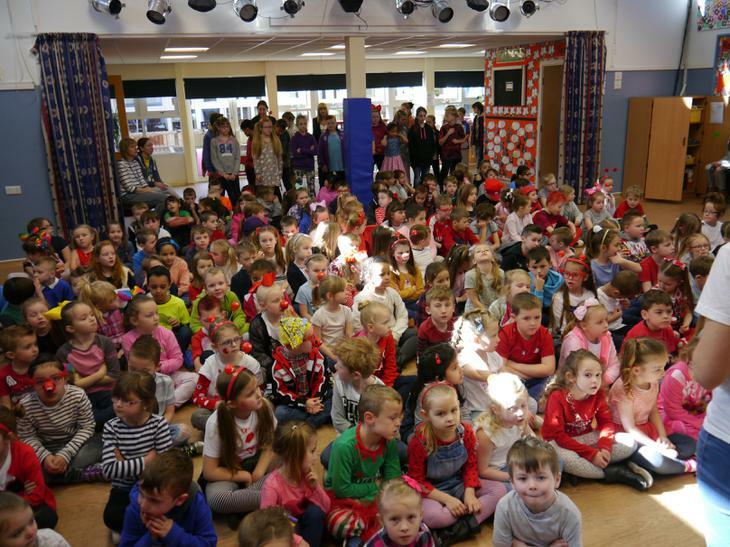 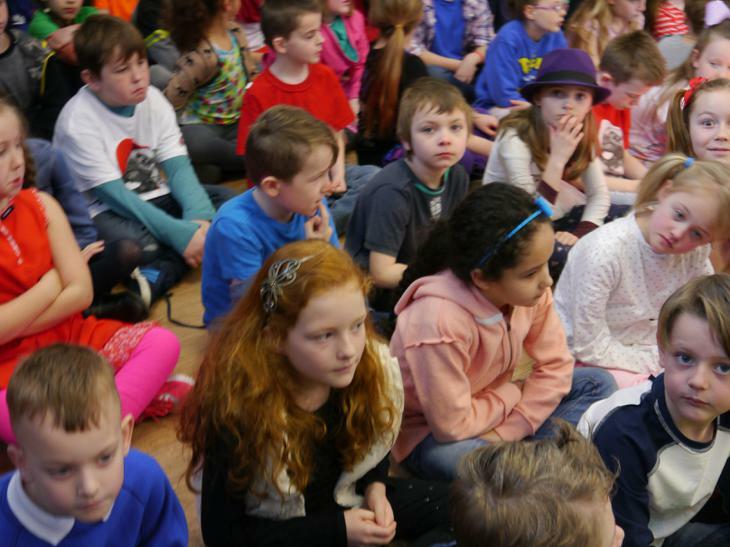 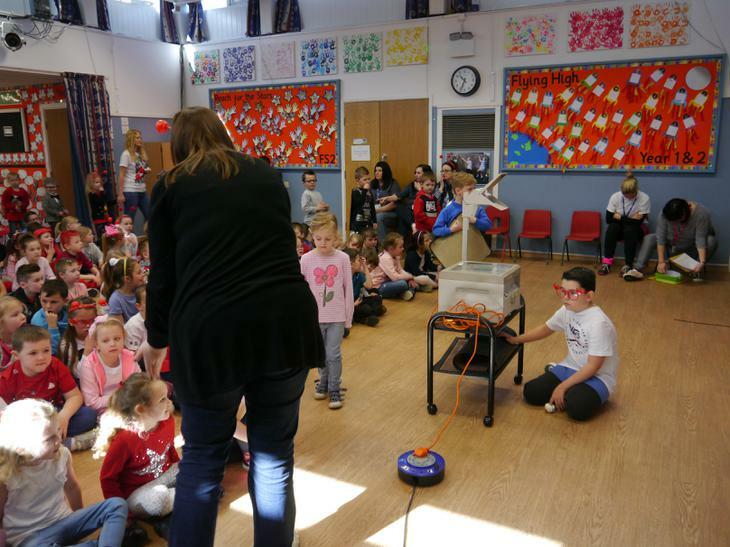 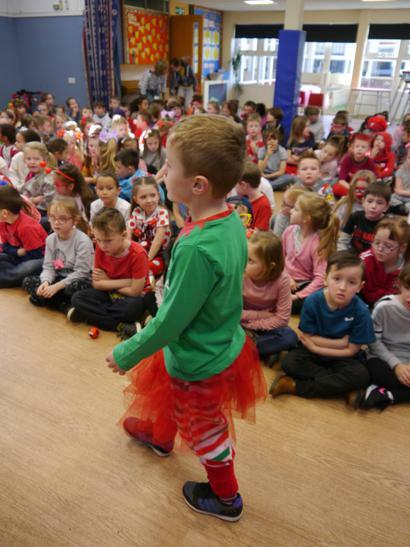 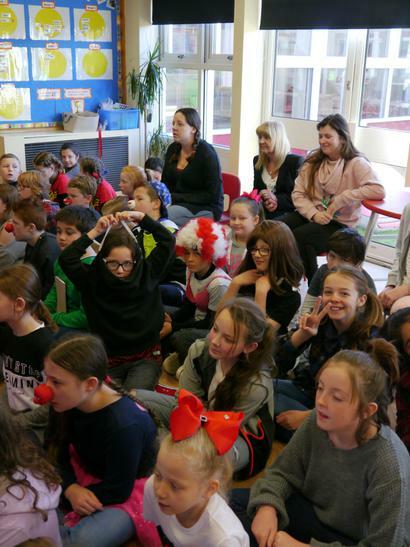 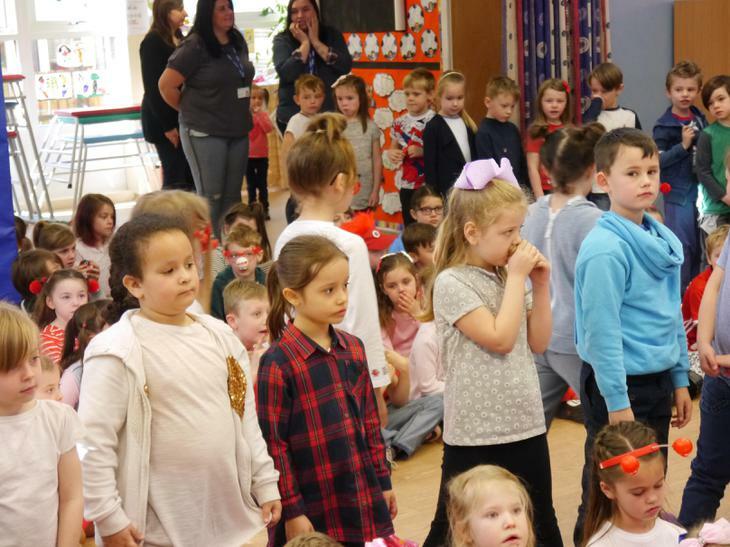 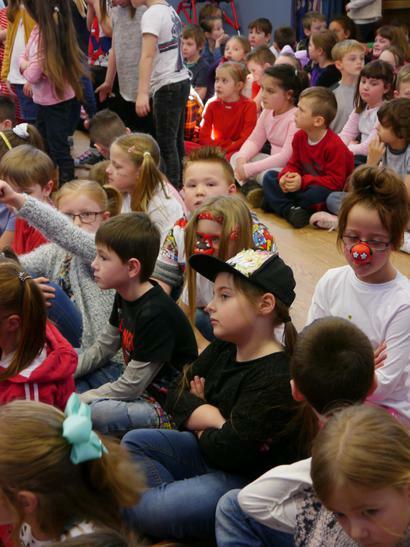 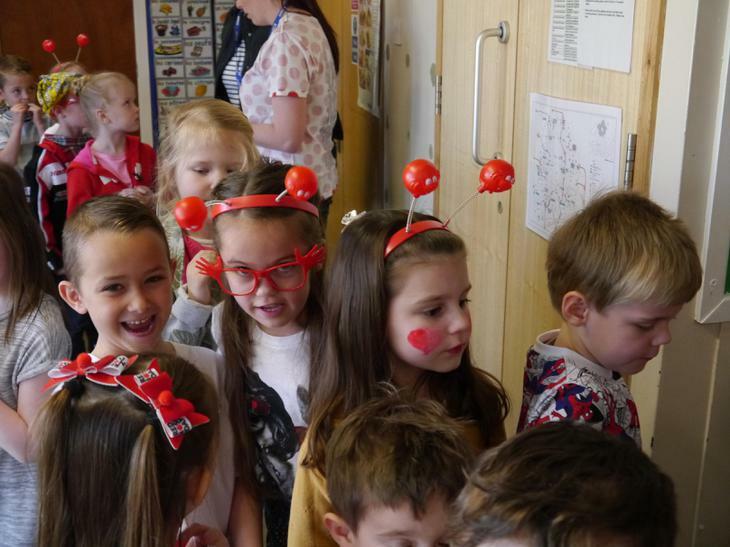 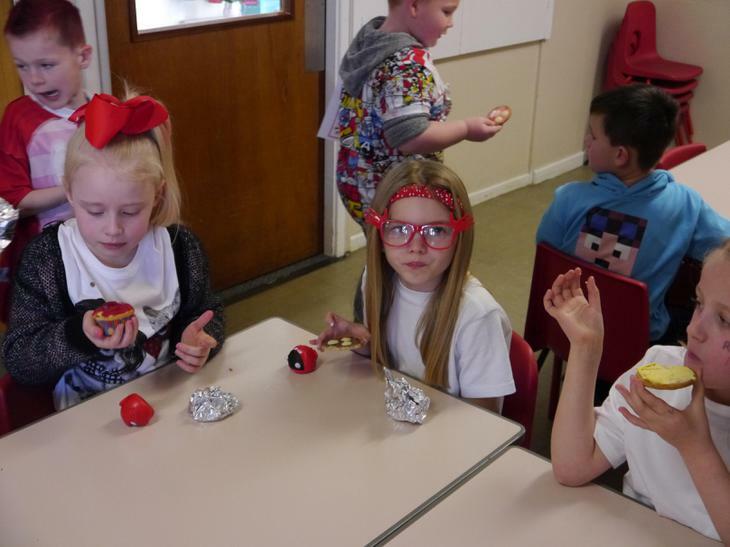 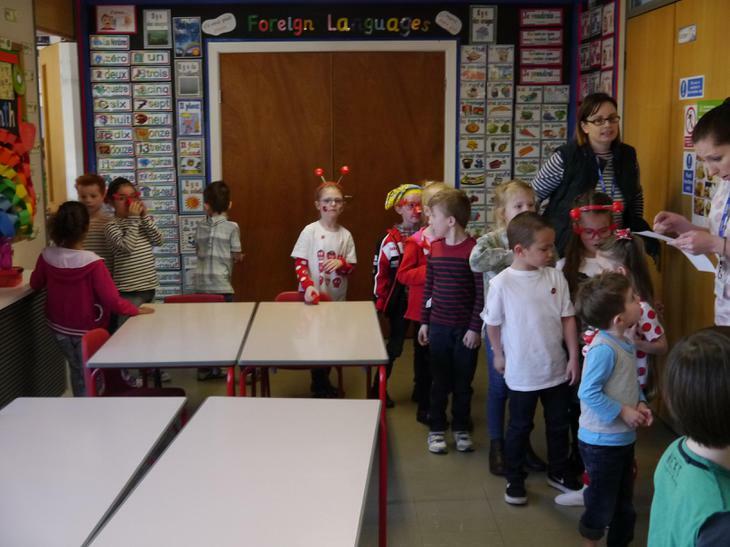 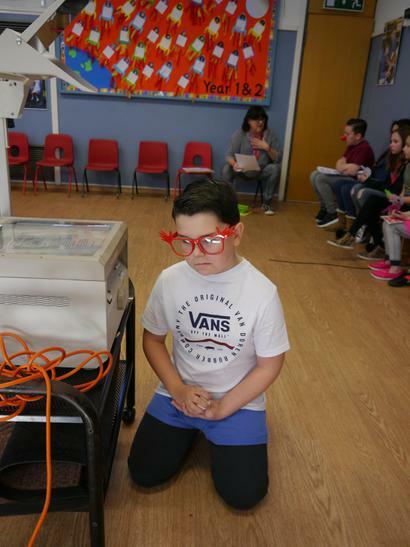 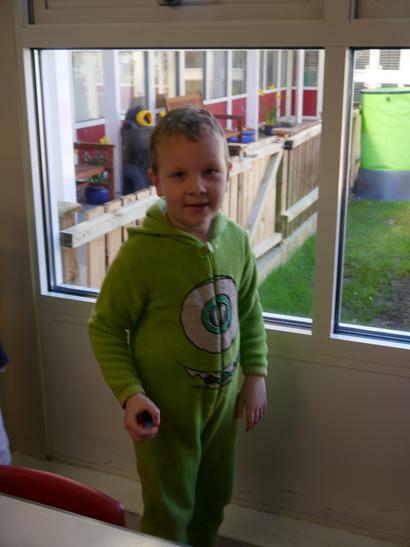 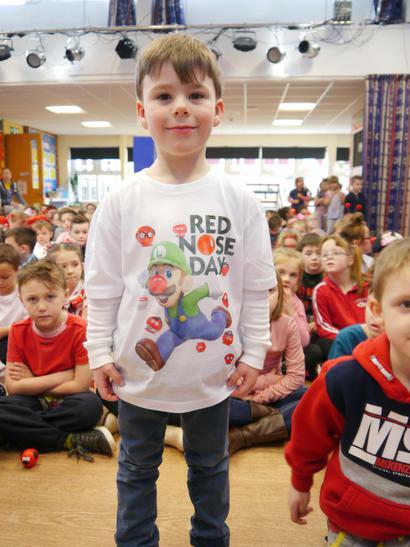 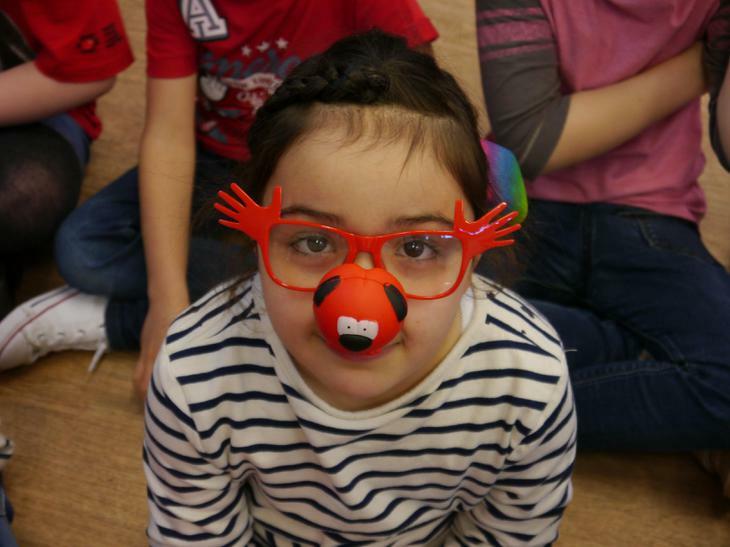 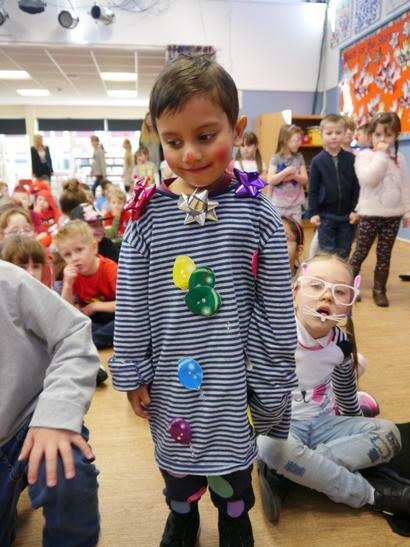 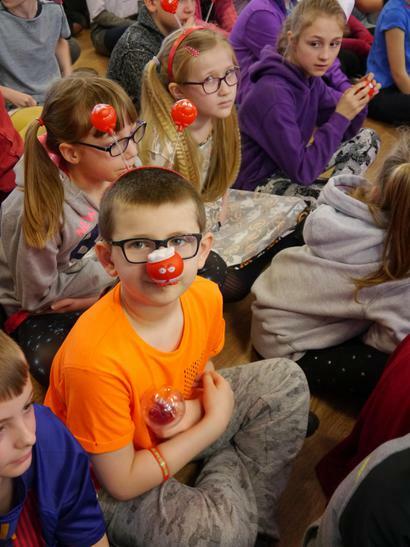 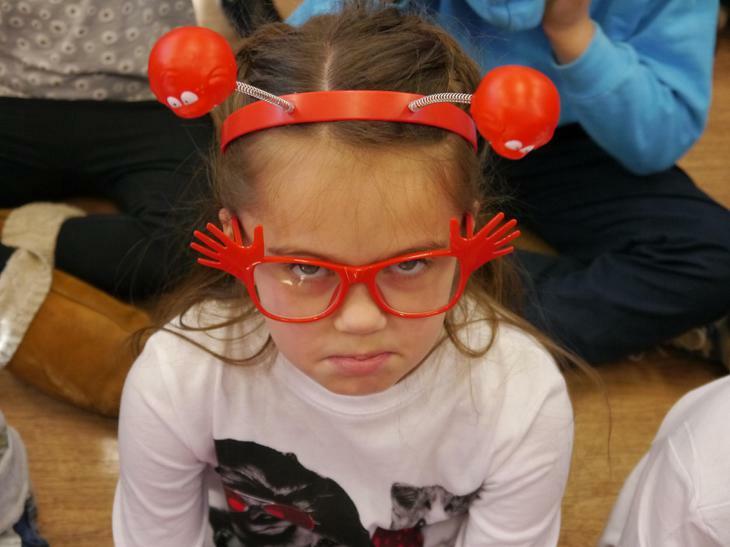 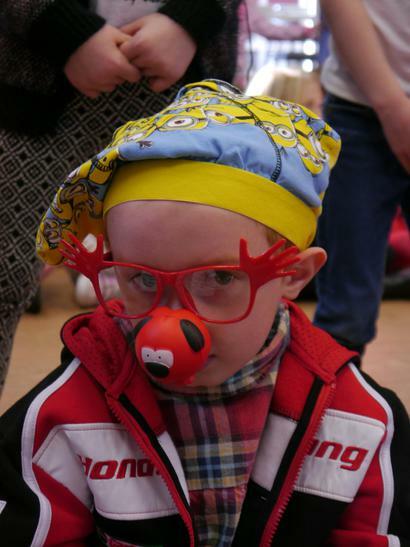 Comic Relief- Another great year! 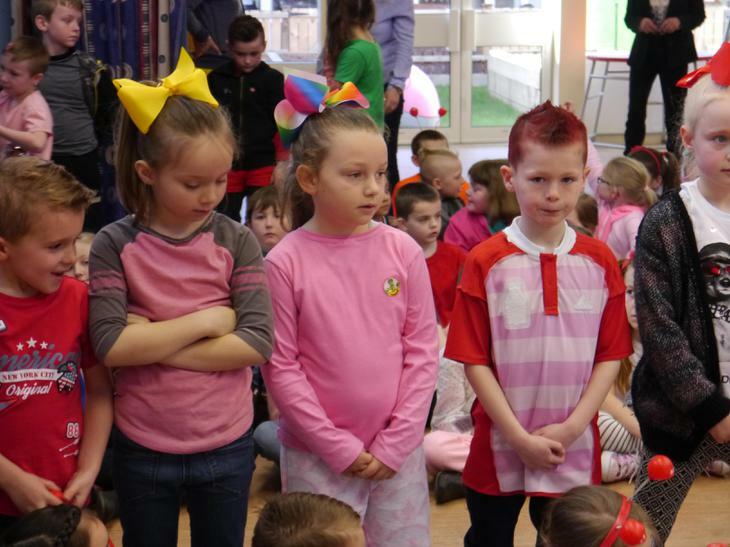 Children turned out on mass with back-to-front and inside-out clothes, as did the staff. 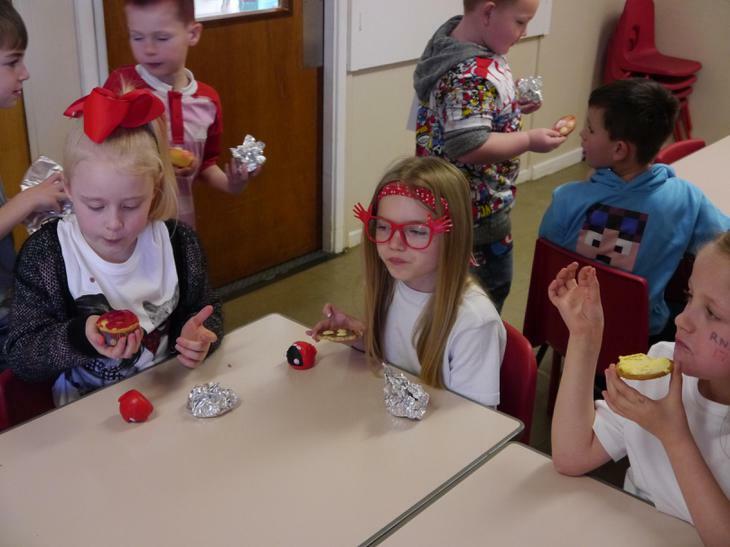 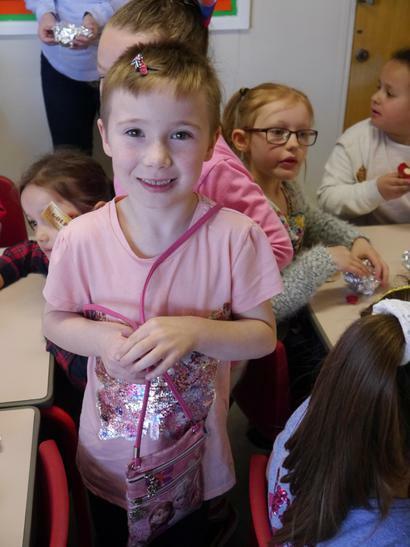 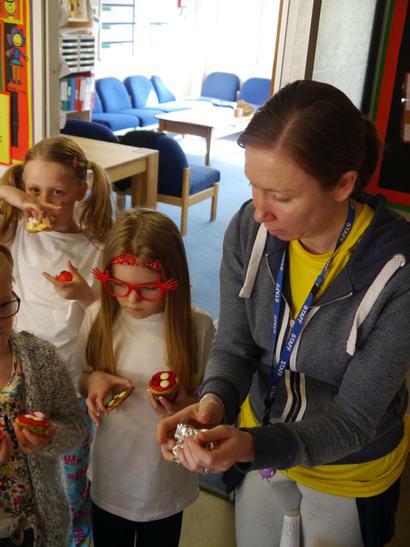 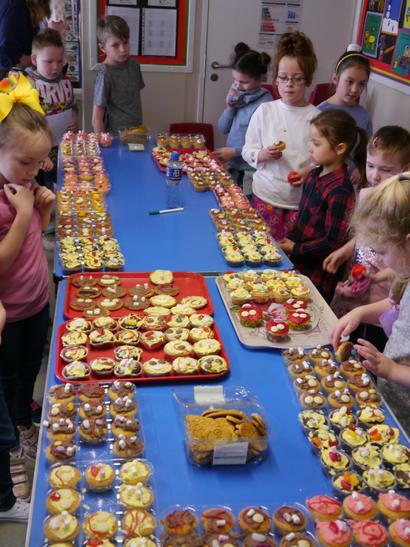 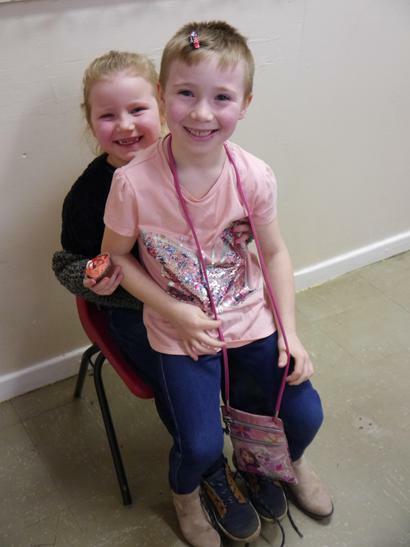 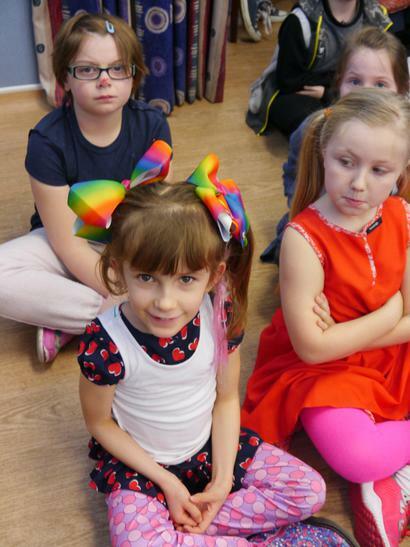 Money was raised through donations and a wonderful array of decorated cakes which the Y2's had prepared. 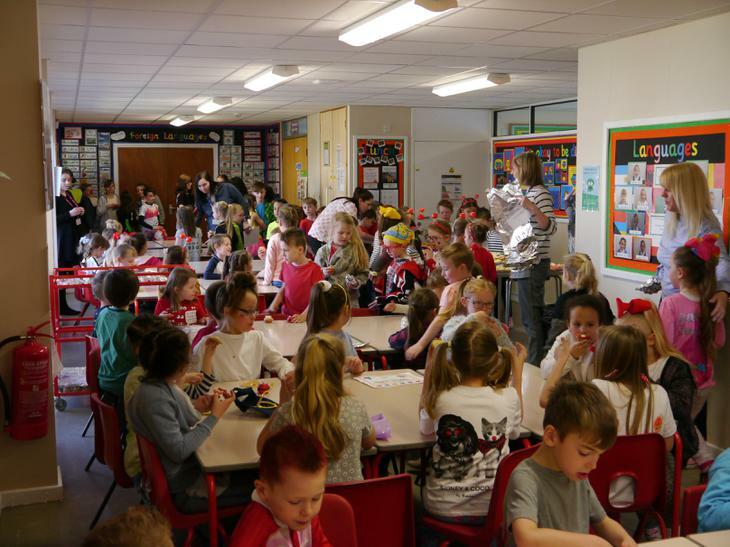 Well done all at Dalestorth for another great fund raising day. 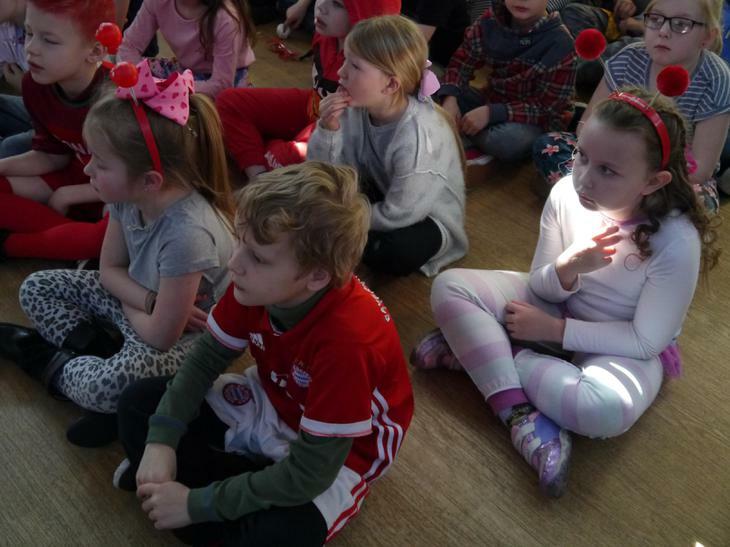 The children of Dalestorth never fail to enter into the spirit of the occasion and thank you parents for supporting this worth while cause.